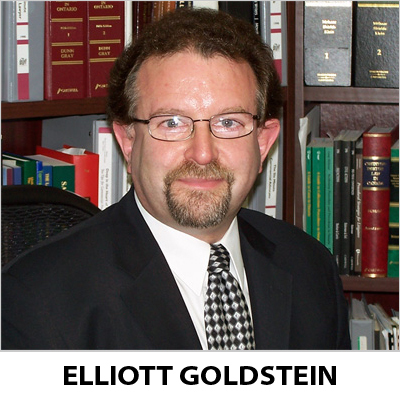 Welcome to the website of Elliott Goldstein B.A., J.D. Lawyer, legal author, and video evidence consultant. Deputy Judge of the Ontario Small Claims Court, (Central East Region). Queen Elizabeth II Diamond Jubilee Medal Recipient (June 2012). links to various evidentiary websites.